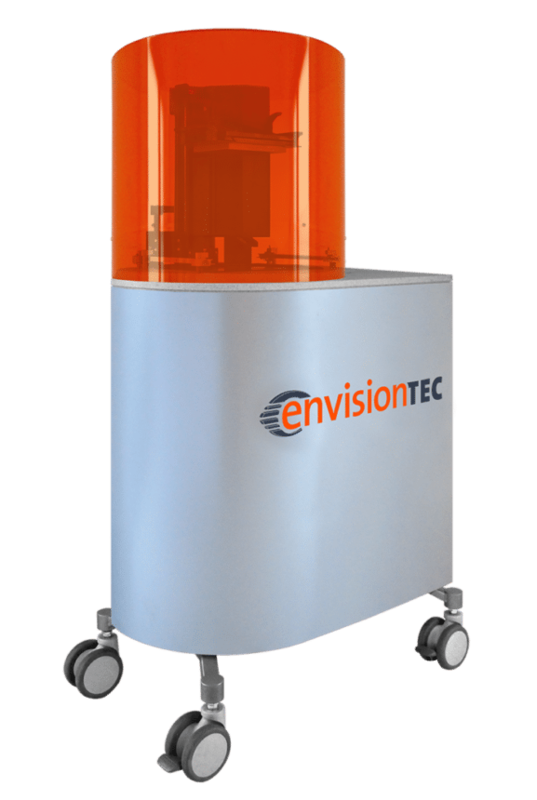 We are Authorized Reseller for envisionTEC 3D printers serve the jewellery, medical, education and industrial markets. 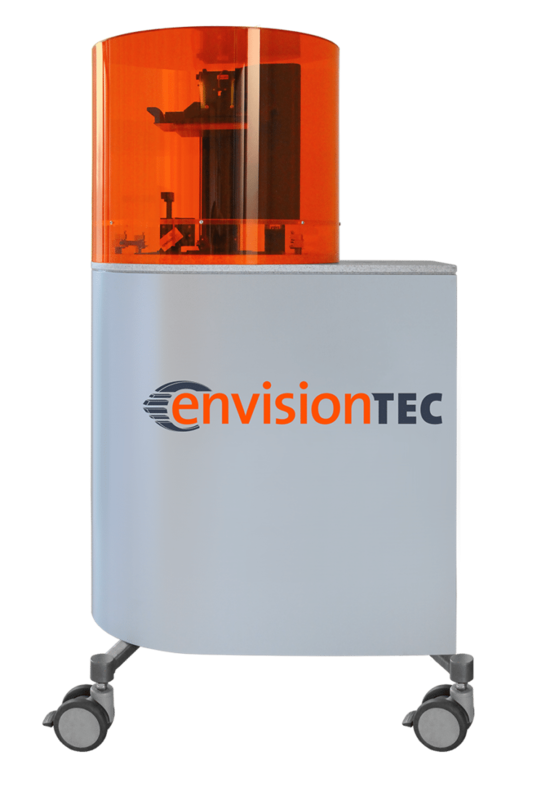 EnvisionTEC 3D printers are known for precision, surface quality and speed. 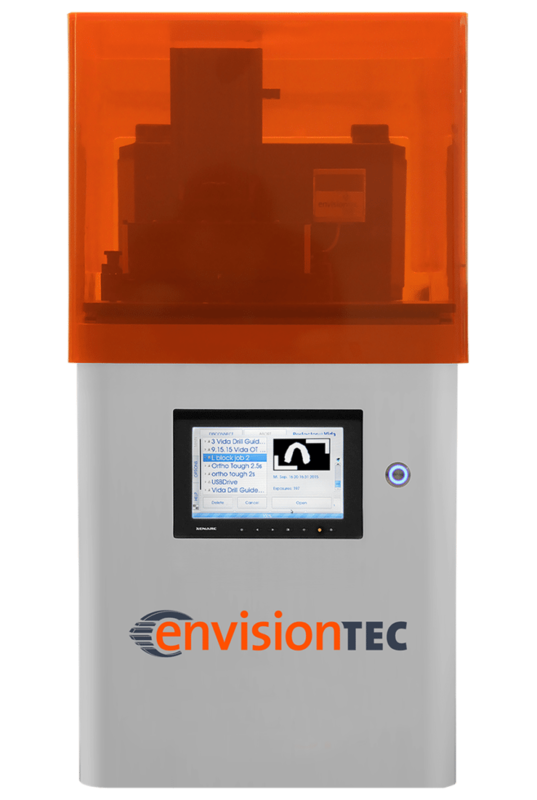 A cost-effective 3D printer that is ideal for jewelers and other designers specializing in small, precise components. It is capable of building 10-12 average-sized rings in a single build. Easy maintenance, low cost and user friendly Rapid Prototype Manufacturing System. 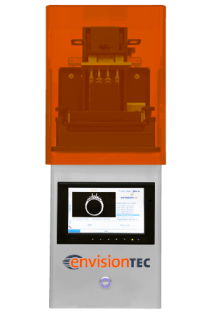 The P4 Standard is an ideal 3D printer for consumer products and animation applications.